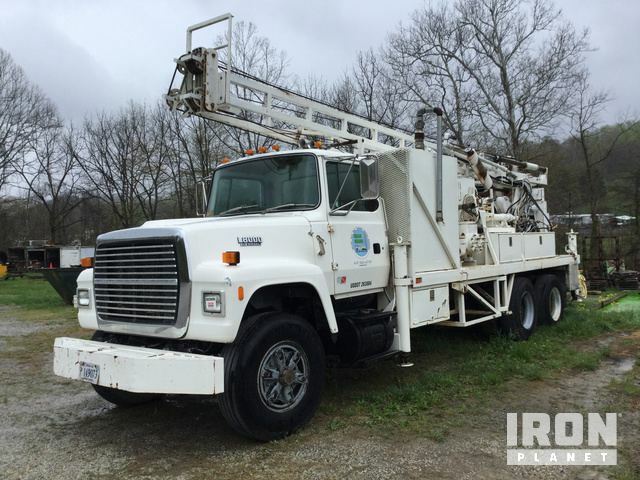 Buy and sell unused and used Water Trucks at IronPlanet. 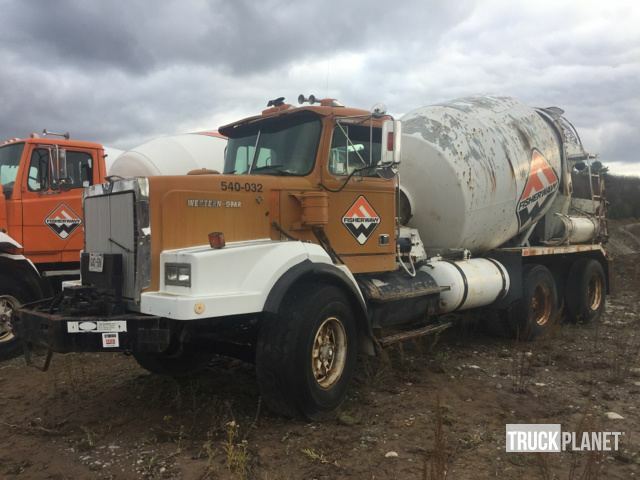 Water Trucks are typically used to keep dusty conditions minimal, but can be found around controlled burns and other job sites as well. While Water Truck tank capacities vary, most trucks can store between 2,000 and 4,000 gallons of water. 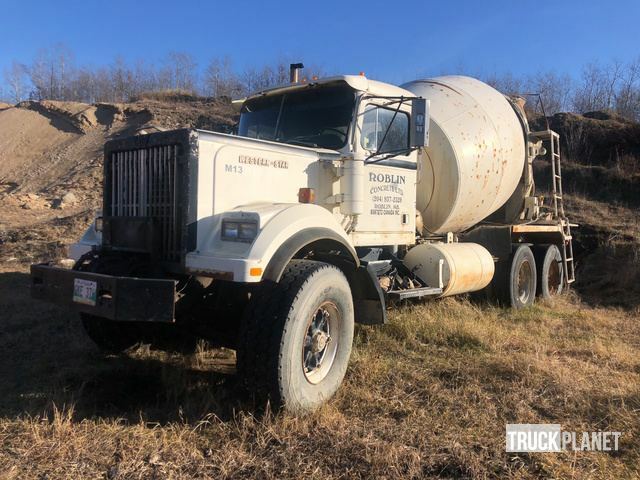 Browse various models of both On-Road Water Trucks and Off-Road Water Trucks from top manufacturers including Ford Water Trucks, International Water Trucks, Mack Water Trucks and others. 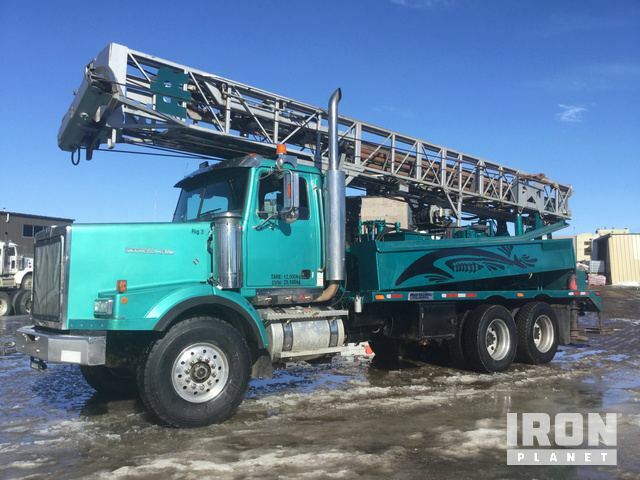 Find IronPlanet's current Water Truck inventory below, and see what Water Trucks are for sale around you.